Hi, I'm Alex Onorati, The Tool Developer, one of my key strengths is to create tools that help improve project workflow. I have worked on multiple projects including games, web applications, and mobile apps. The goal of my career, is to build tools that allow developers to get their content, to their users quickly and efficiently. Here are some of my github projects I have worked on in the past. Screeps is multi-player online game focused on writing scripts to control AI like ants to complete tasks, collect resources, and defend against enemies. This is the codebase I wrote for the game. 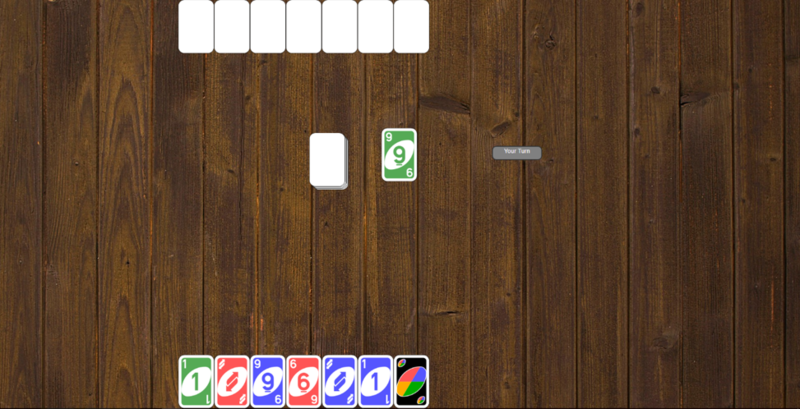 This was a interactive cardgame using the technology of Meteor. You can play with another player and host multiple rooms. Note: Uno is owned by Hasbro this non-commercial project. Here are some of my unity projects I have been working on. This is a unity plugin I did contract work for the company Swurveys. Swurveys is a company that create no type all swipe swurveys. The plugin I create allows swurveys to be used in unity projects including VR. This project displays graphs and alterations to the graph. This is being used to see if there is a faster way to solve the traveling salesman problem. 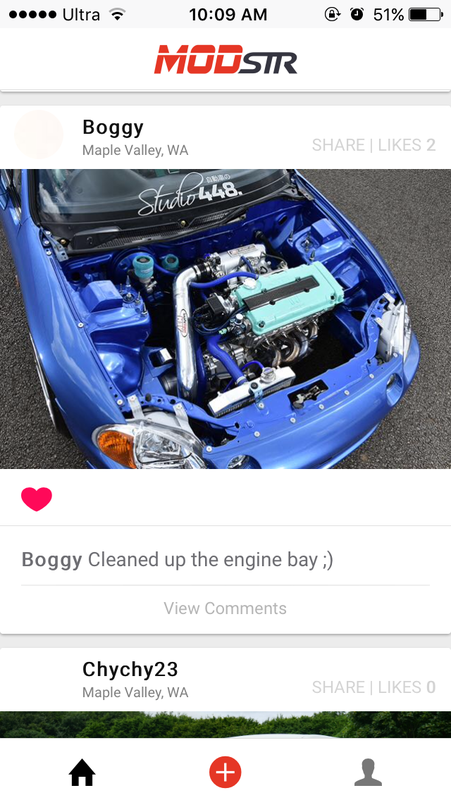 Including removeing edges and smallest cycle. Is a video game that will have the player travel through different genres and types of games and alter their surroundings by finding and using 'abilities' which change the play style of the game in order to solve puzzles. Ce11 is first person game, where you use a phone in order to get around a mysteriously empty laboratory. Collect apps, get updates. This game is also planned to have a companion app to simulate the in-game phone. This game is to construct dungeons to move the character through. Each piece of the dungeon has music notes on them. 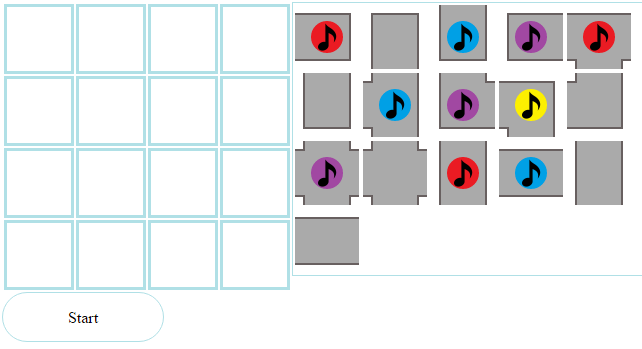 By placing them in a particular order the player can then pass over them to play a song a to complete a level. Besides software and games, I also enjoy drawing and building. 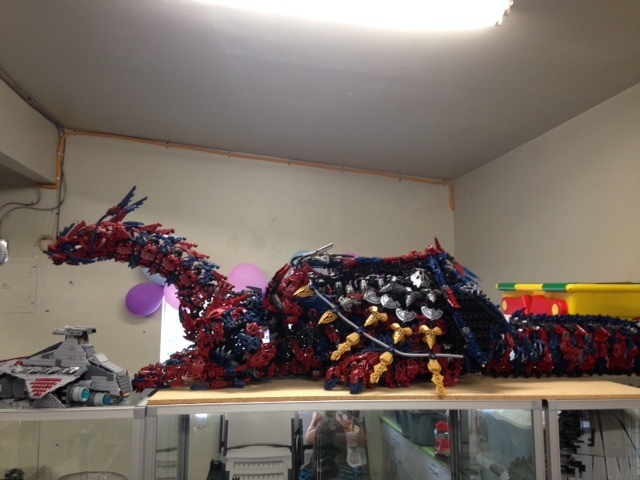 This is a 6 feet long dragon I built out of lego bionicle pieces. 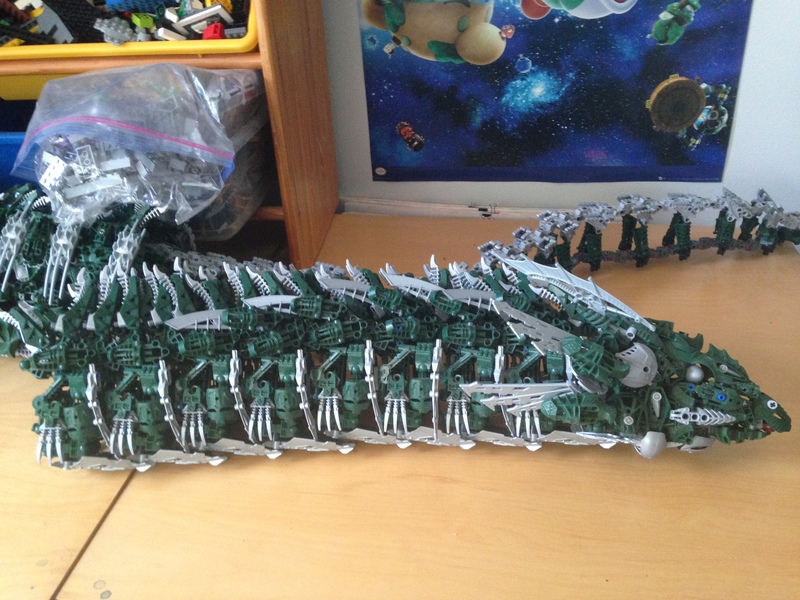 This is my second dragon project it will have a wing span of 10 feet. 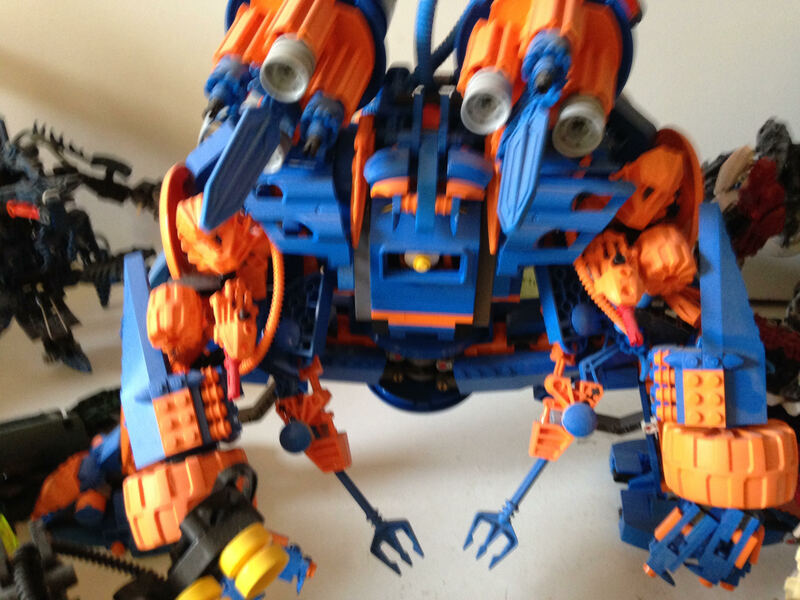 This is a lego bionicle hybrid I built in high school. A representation of me as a Green River College graduate. 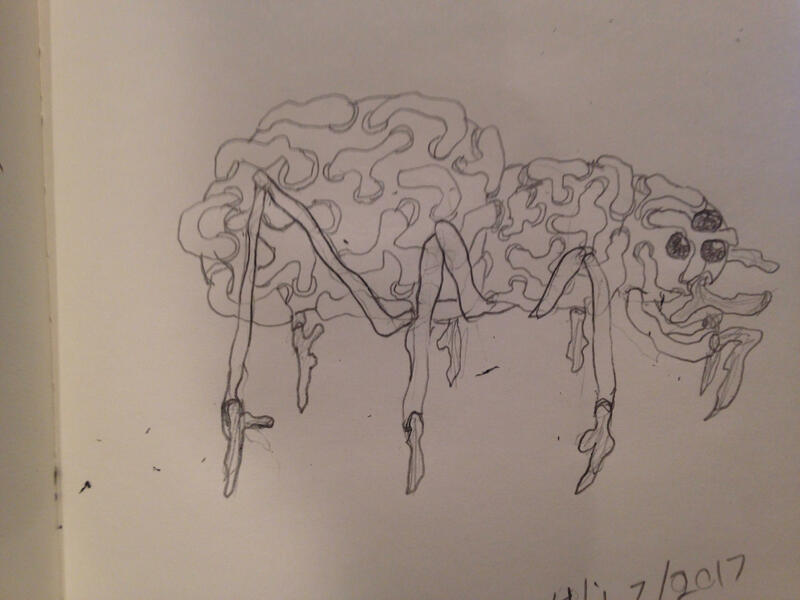 A robot I drew back in high school. For an old game project I was working on. ©2017 Alex Onorati. All rights reserved.